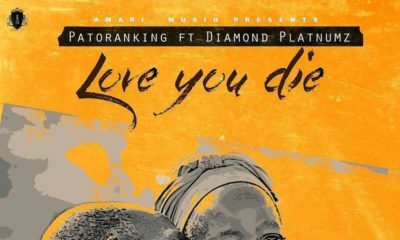 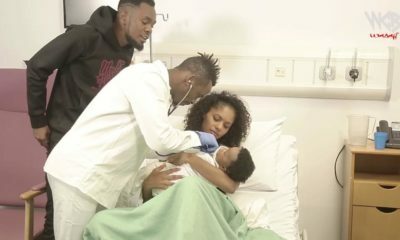 All posts tagged "Love you Die"
Patoranking unveils the visuals for his latest single “Love You Die” which was dropped this morning. 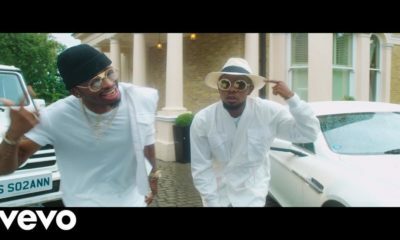 The track features Tanzanian star Diamond Platnumz. 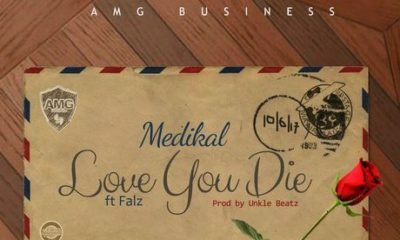 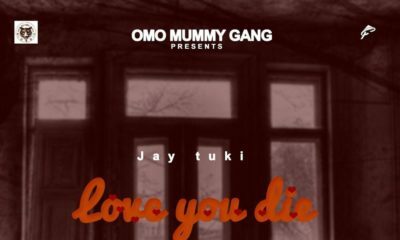 AMG Business frontliner Medikal teams up with Falz (The Bhad Guy) to deliver “Love You Die“. 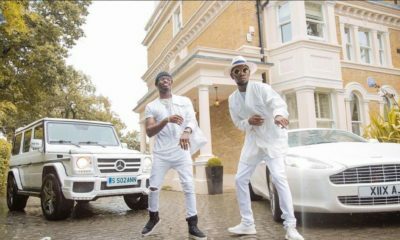 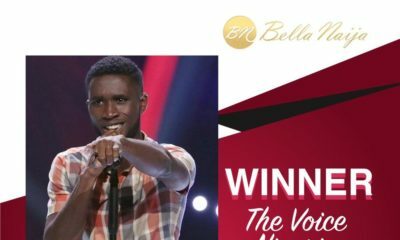 The song was Produced By Unkle Beatz.